Draw Weight: 40, 50, 60 lbs. BowTech Carbon Rose – Starting with the lightweight and tremendously durable carbon compound Knight Riser™, the Carbon Rose adds many of BOWTECH’s Industry Changing Technologies to produce a high-performance, easily maneuverable and decidedly deadly women’s bow with IBO speeds above 300 fps. 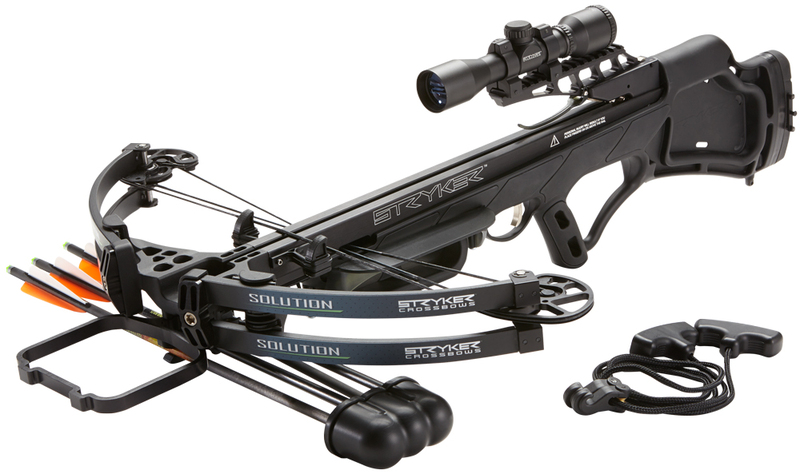 In addition to the Knight Riser™, the Carbon Rose also features BOWTECH’s sought-after Binary Cam System™ for maximum accuracy and consistency and rotating modules for easy draw length adjustment. 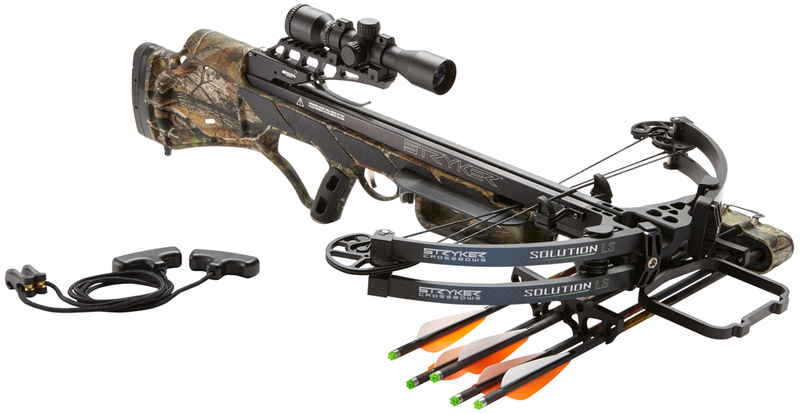 The Carbon Rose has a 6.75-inch brace height and 30-inch axle-to-axle measurement with draw lengths ranging from 22.5-27 inches and draw weights at 40, 50 and 60 pounds. Available R.A.K. 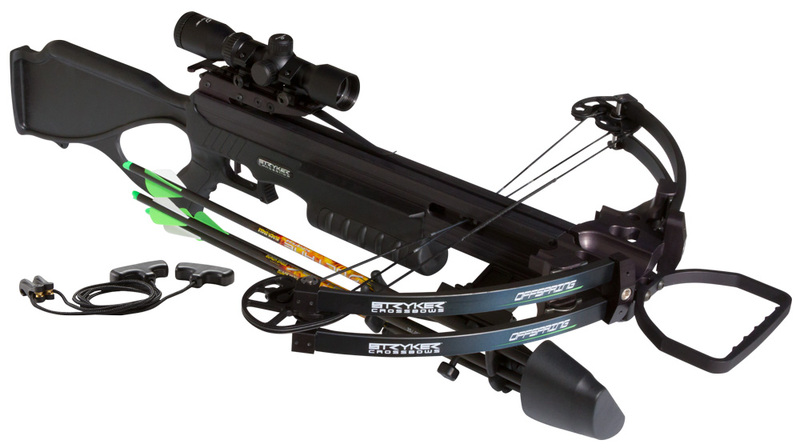 Equipped or bare bow.